Florian is a cinematographer, diver and environmental advocate. His cinematography assignments have taken him all around the world on world-class film productions including work for National Geographic and on the Blue Planet Series. 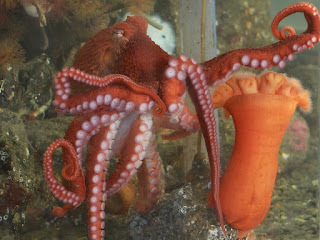 He is currently initiating a project with the Port Townsend Marine Science Center on Octopus Learning for German Public Television. Graner is a rebreather specialist: since 1995, this has given him a unique, bubble-free presence close to our skittish creatures. 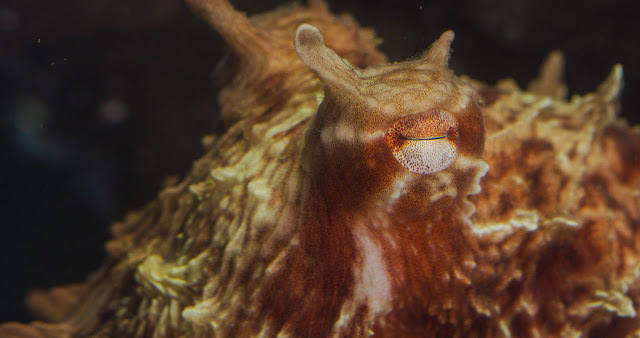 His DVD Under the Salish Sea is a comprehensive and inspiring journey through the 3-dimensional world of Puget Sound, filmed in the waters near Port Townsend. A 30-minute DVD, Return of the King, tells the story of the salmon-orca connection, while A Seal’s Life is the story of the remarkable elephant seal, who travel farther than any other mammal in their annual migration across the North Pacific. His web presence, SeaLife Productions, has a strong ethical mission. Florian is committed to using his work to bring issues to the public that would otherwise be difficult to visualize. This is the third installment of The Future of Oceans lecture series.